The US State Department has floated a trial balloon to test the idea of former US Ambassador to Israel, Martin Indyk, serving as mediator in the forthcoming peace negotiations between Israel and the Palestinian Authority. 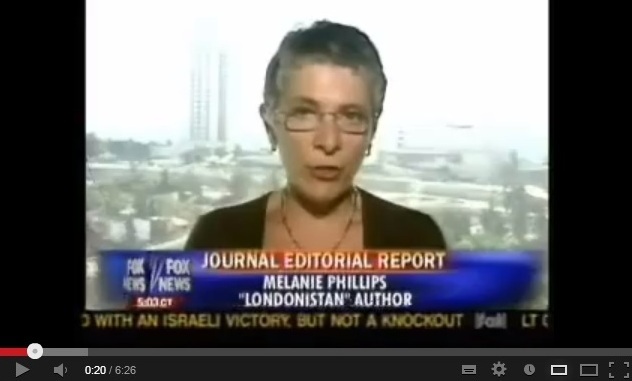 It is not surprising that Palestinian President Mahmoud Abbas has signaled his approval. 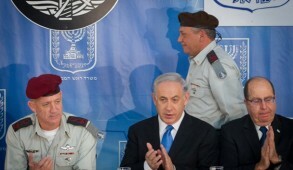 What is incomprehensible is that Prime Minister Netanyahu has done likewise. Unfortunately the prospect of genuine progress in the negotiations is extraordinarily slim. There is no evidence that the Palestinian Authority will compromise on a single issue. In the unlikely event that the weak, corrupt President Abbas does make even a single concession, his Fatah supporters will immediately topple him. Nonetheless, an “honest broker” is essential to the process. However, Martin Indyk is not that broker. 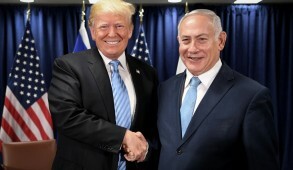 His track record in presiding over previous peace negotiations indicates that if re-appointed, he will, in all probability, direct negotiations in a manner to ensure that Israel will be blamed for their failure. Indyk has had an impressive political career. Educated in Australia, he moved to the US where he joined AIPAC and subsequently held executive positions at prestigious Washington, DC think-tanks (Executive Director of the Washington Institute for Near East Policy, and Director of Foreign Policy at the Brookings Institution). He also has assumed key political positions (Assistant Secretary of State for Near East Affairs in the Clinton administration). After becoming a naturalized US citizen, President Clinton appointed him US Ambassador to Israel – the first foreign born and first Jew to hold the position. He served two terms, from April 1995 to September 1997 and from January 2000 to July 2001. Indyk’s rise in the political arena has been ascribed to his talent of adjusting to the prevailing political climate of the Democratic leadership. When President Obama was elected, Indyk aligned himself with the new leader, and enthusiastically participated in Obama’s Israel-bashing and Netanyahu-snubbing. 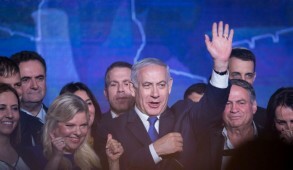 He was unsparing and, at times, vicious in his criticism of our Prime Minister, and laid the bulk of the blame on Netanyahu for the breakdown in Israeli-Palestinian relations. He has moved further and further to the left as his career unfolded. 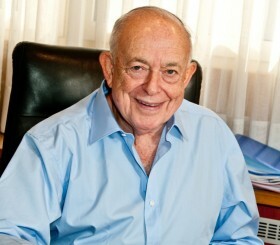 He served as International Chair of the New Israel Fund, an organization that has repeatedly been castigated for funding rabid anti-Zionist and anti-Israel NGOs, including several organizations that compiled distorted and false information for the notorious Goldstone Report accusing the IDF of engaging in war crimes. 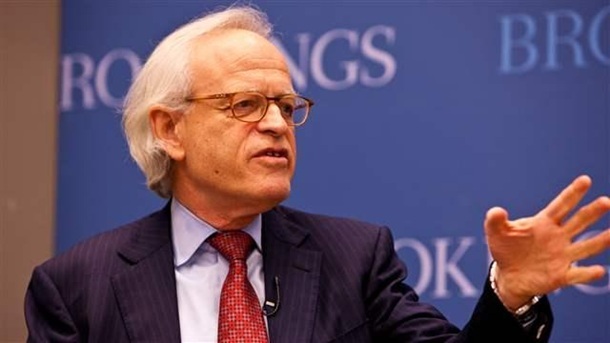 Aside from occasional lip service to their failings, Indyk became an aggressive apologist for the Palestinians and at one stage even identified himself with those defending Arafat’s rebuff of Prime Minister Ehud Barak’s extreme concessions at Camp David. 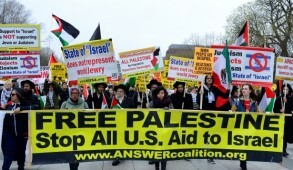 He has also made the obscene charge that it was Israeli intransigence that contributed to US military casualties in Afghanistan, accusing Israel of endangering “a vital security interest of the United States.” The “intransigence” he was alluding to was the settlement construction then taking place in Jewish neighborhoods in East Jerusalem. 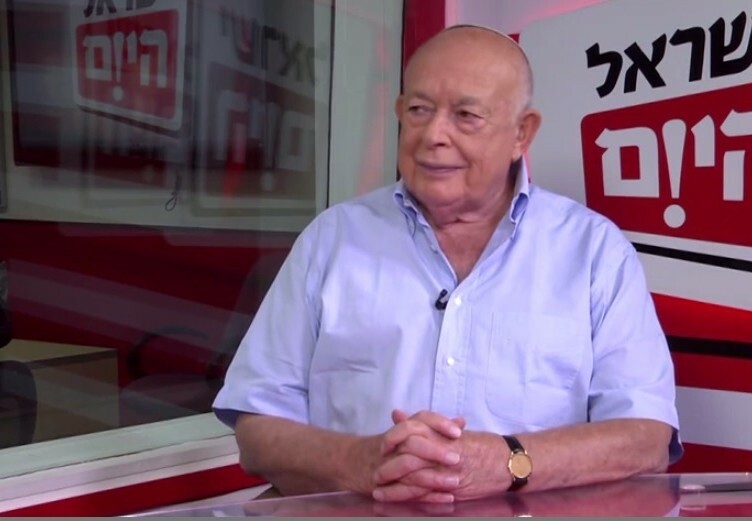 He stooped even lower when he stated that Prime Minister Netanyahu should take into account that President Obama was obliged to write 30-40 condolence letters a week. To climax his antagonistic attitude towards Israel, in 2010 Indyk publicly urged Prime Minister Netanyahu and the Israeli government to cede the Golan Heights to Syria. Indyk frequently invokes the memory of Prime Minister Yitzhak Rabin, who he refers to as “Israel’s greatest strategic thinker.” But Rabin would have undoubtedly rejected an American spokesman or diplomat with the chutzpah to make the demands on Israel as made by Indyk. He would have dismissed him for his lack of respect for Israel’s sovereignty and his treatment of it as a vassal state. Certainly, Rabin would never have endorsed Indyk’s calls to divide Jerusalem and to make unilateral territorial concessions. Most of us continue to dream of peace. However, we recognize that with the current chaos and violence in the region, the likelihood of moving forward with a peace “partner” who sanctifies murder and engages in vicious incitement is almost a mirage. Yet to demonstrate our commitment to leave no stone unturned in our desire for peace, we have succumbed to pressure and unfortunately compromised the rights of terror victims and their families, by releasing hundreds of mass murderers as a “goodwill gesture” to sit at the negotiating table. Yet the extraordinary lengths to which we will go for the sake of peace will not move us forward if the US mediator is an American Jew, whose recent track record is indistinguishable from that of J Street in seeking to pressure Israel to make unilateral concessions. That such a politically jaundiced Jew is being proposed for this role is cause for grave concern. Prime Minister Netanyahu would be well advised to bite the bullet now and resist pressure to accept Indyk as mediator. Otherwise, we will once again be accused of intransigency and inflexibility, if not the cause of an upsurge in violence that President Abbas has already threatened should his demands go unmet.